Previous: Lil Kesh, Qdot Murders Kizz Daniel’s “Fvck You” – Listen! 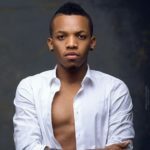 Talented music star; Tekno, released a new single; “Up Tempo” a couple of days ago and since the release of the song, some of his industry colleagues have been all over it, appreciating the effort of Tekno on the song. Some of this guys have even gone to the extent of posting it on their social media pages. 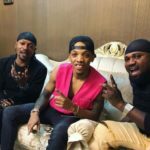 Davido, Olamide, Tiwa Savage and a lot more have all shown their excitement over the song and urged others to go listen to the jam. 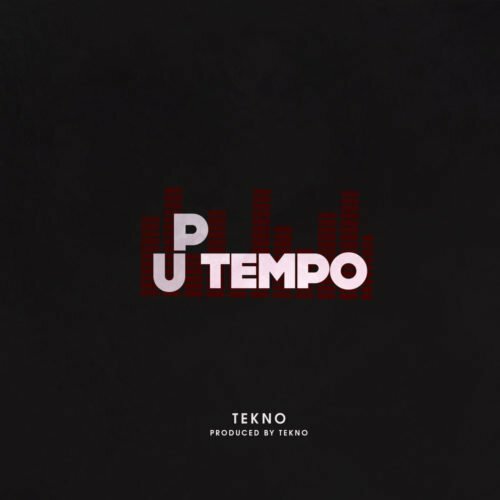 Switching to a brief review of “Up Tempo,” Tekno switches totally away from the pattern we have seen him sung in recent time as he welcomes a fast-paced tempo beat on this one unlike the mid-tempo he’s been accustomed to in recent time. With “Up Tempo,” your legs would definitely push you to the dance floor when it’s being sounded in a place you are at. The lyrics of the song itself is all about dancing. Tekno who sounds like he is at a party, is heard telling a girl to dance whichever way it pleases her, “If you want to shake shake ooo, if you want to whine whine ooo.” “Up Tempo” is definitely one for the clubs, parties and groovy occasions. But if it will become another “Pana,” “Diana,” “Rara,” and the likes is what is unknown at the moment. 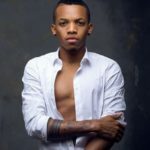 Tekno has not scored a major hit song since 2017 and that is seriously affecting his status as a music heavy-weight in Nigeria. His talent is clearer to us than the eyes can see but with the struggle to getting a new major hit getting tougher as the day passes and especially with the fact that his recent past single, “Woman,” did not make any impact, Tekno’s efforts are being questioned. 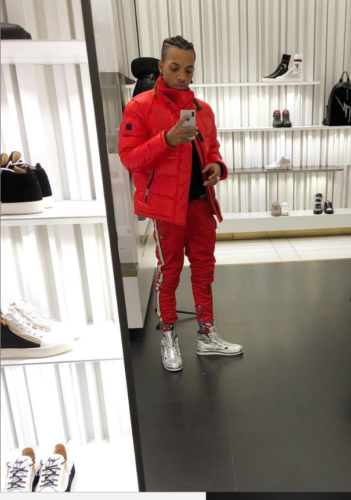 However, with “Up Tempo,” do you think Tekno has a chance of scoring a major hit and do you think it can also help restore Slim Daddy back to the level he was in 2016 when he dominated the Nigerian music airwaves? Before u know hear the Zanku ? na wow tooxclusive. U guyz not no what u are saying. This is a hit party song, tekno all the way 2019, no. 1 celebrity. (UP TEMPO). the music???? they burst my brain, nice gbedu ?